MITech supplies purpose manufactured consumable products offering the perfect match for superior print quality. 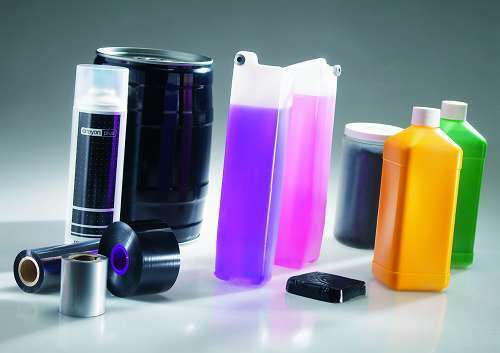 These include FDA-approved, RoHS-compliant, UV-resistant and washable inks for your Markem-Imaje printers. Markem-Imaje quality controlled inks and fluids are guaranteed to operate as matched to your Markem-Imaje printer, while meeting the manufacturer’s requirement for the printer warranty. The use of the correct inks and fluids is also directly linked to WorkSafe compliance and effective servicing by the MITech team. Firstly a mandatory safety requirement is met by having a compliant Safety Data Sheets (SDS) for the relevant approved products. Secondly the specified ink must be running in the machine for trouble shooting or servicing to proceed since an incorrect ink could be the source of the problem. Thermal transfer ribbons are not all created equally. 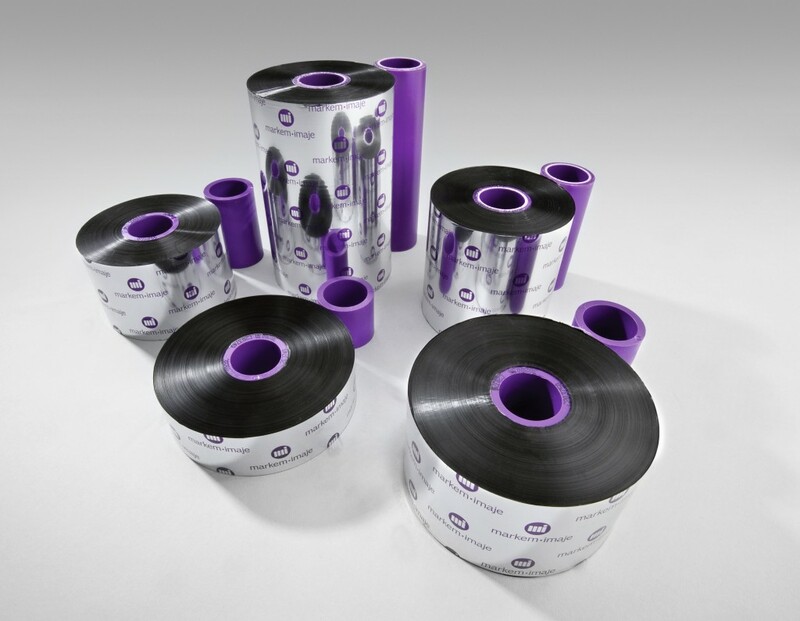 For your Datmax O’Neill and Markem Imaje Thermal Transfer Overprinters, we supply manufacturer specified quality ribbons. These high quality products can also be used in your desktop and thermal transfer overprinters from other manufacturers.